Loyola Law School also offers specializations in several areas of law. Enrolling in a specialization is the perfect choice for students particularly interested in a particular area of law. The curriculum of each specialization has been carefully tailored to equip graduates with a comprehensive understanding of the specialized topic. Specializations are open to students who received their law degree from a school in a foreign country and to students with a JD from an ABA-accredited American law school. JD students must have received their JD degree at least three years before applying to the LLM program. Students will graduate from our LLM program (General or Specialization) upon successfully completing at least 24 units of coursework, consisting of some required core courses and approved electives. The Loyola curriculum offers a breadth of class choices in a variety of areas. With 325 elective courses to choose from, students can fulfill the degree requirements by enrolling in a broad range of courses, including first-year JD courses covering subjects required for the Bar Exam. 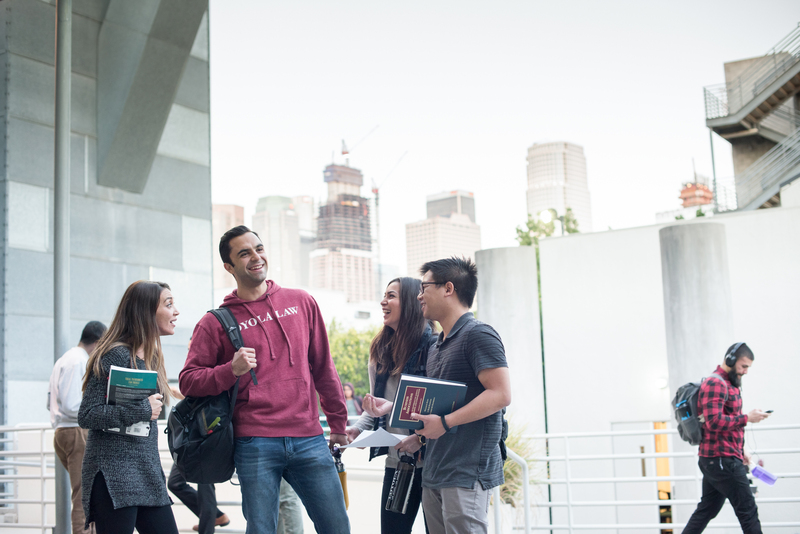 Many of our international students are interested in enrolling in our LLM program to become eligible to take the California or New York Bar Exam. Bar Eligibility depends on whether a student is already licensed to practice in her/his own country and changes from California and New York. Students should design the curriculum of their LLM at Loyola to meet the specific requirements of the Bar Exam they are interested in taking. 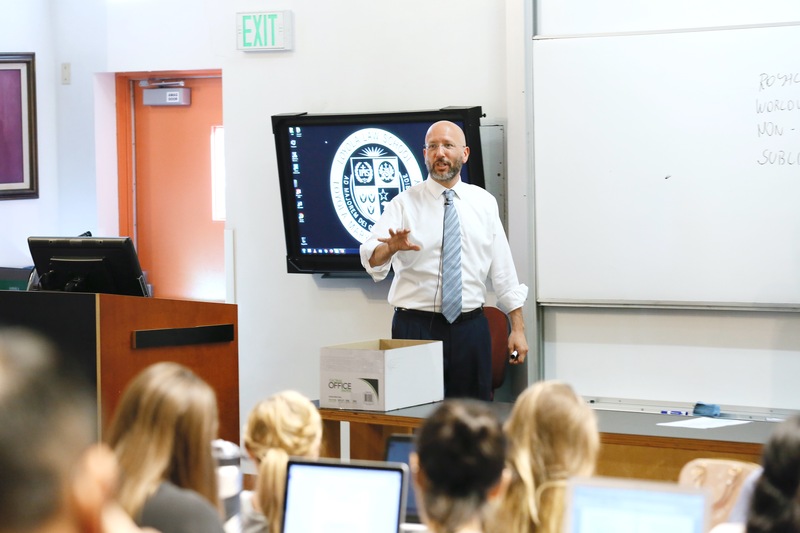 If you would like to find out more about Bar Eligibility, whether you should take the Bar Exam, which Bar Exam should you take and much more, schedule a Skype call with our Faculty Director, Professor Aaron Ghirardelli. Professor Ghirardelli is an LLM graduate himself and he is licensed in California, New York, and Italy.